lluminated switches, control panels and displays are used wherever there is a requirement for an operator/machine interface. From the driver in his car to the most sophisticated fighting machines operated by the world’s leading armed forces. Stop-choc have more than 30 years experience in supplying custom illuminated control panels for aircraft, marine and vehicle applications. We have the facilities and capabilities to design, develop and prove all our solutions in house providing greater control and flexibility of supply. 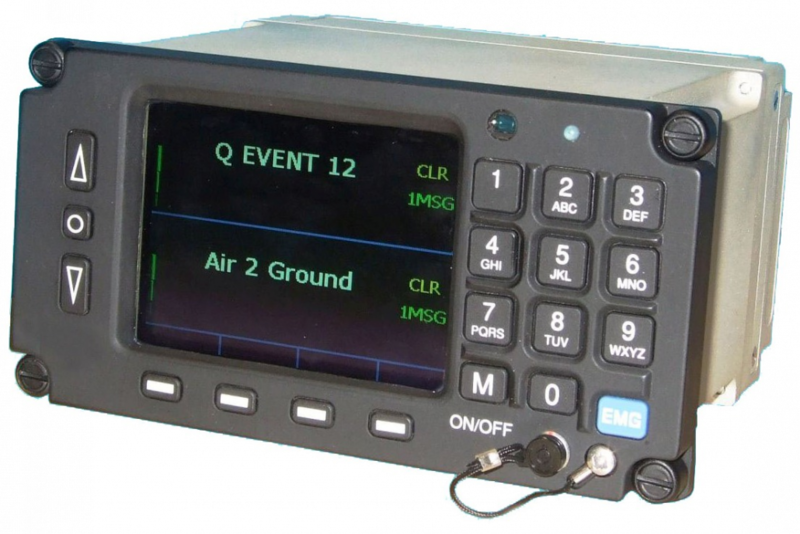 Our range of aircraft fit equipment includes light plates, illuminated control panels, bezels, displays and flood lighting systems. These units can include a vast range of special features such as programmable switch legends, annunciators, toggle switches, rotary switches, miniature filament lamps, LED or electro-luminescent lighting.